How do you feel about a future that is fueled by the constant drive of wanting to achieve true greatness, by helping mankind in all aspects of life? If this sounds like something you see happening or want to see in the near future, Keplertek is the right project for you. The unprecedented combination of the up-and-coming industries of Robotics, AI, and the Blockchain will change the world in ways we cannot yet imagine! Due to very high demand for KEP during all stages of the Pre-ICO, Keplertek decided to give the cryptocurrency community one more opportunity to participate before the start of the initial coin offering. The Special Sale will start on the 19th of June 2018 at 8 PM UTC+4 and conclude on the 21st of June 2018 (8 PM UTC+4), giving investors exactly 48 hours and one last chance to take advantage of the generous 30 percent bonus offered during Pre-Sale. Should you have reserved tokens before the Pre-Sale but missed out on your purchase due to not triggering the reservations in time, worry not — all previous reservations are still active during this stage and are waiting to be triggered! The centerpiece of Keplertek’s innovative project is Kepler Universe, a platform that will make it possible for tech and financial geniuses from all around the world to connect and work on the technology of tomorrow. The sad truth is that there are so many talented people with life-changing ideas and the potential to change the world, but most of them are never realized due to a lack of funding, experience, or infrastructure. By providing this infrastructure, Kepler will change the way we view technology and how we approach fundraising, as well as teambuilding, worldwide. Leave behind the outdated boundaries set by the biggest players in the field and join the revolution. 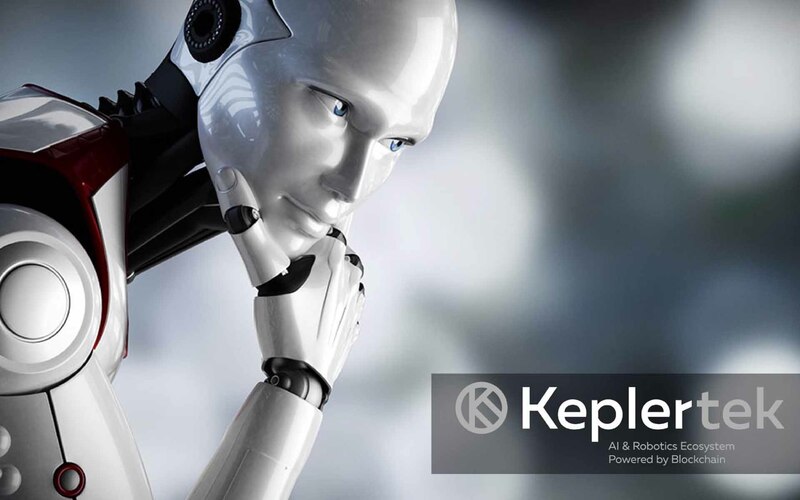 After selling out all tokens assigned to the Pre-Sale within the first week (2 weeks ahead of schedule), Kepler’s team, consisting of over 50 brilliant minds (with 100 additional international members), is working hard to prepare for its ICO and to ensure the smooth launch of KEP and Kepler Universe. The ICO will start on June 26th, offering a 20 percent bonus during the first stage, decreasing to 10, 5, and eventually 0 percent. KEP will then hit major exchanges right afterward and have the alpha version of Kepler Universe ready by Q3 of 2018. Take your future into your own hands and seize the opportunity to get involved with the best project out there on the ground floor. Complete KYC and get ready for June 17th, it WILL pay off – don’t let this be another missed opportunity and reap the rewards of your early discovery! Also, don’t wait until the last minute, it only took 24 hours for Kepler to sell 400.000 tokens during Pre-Sale. Join the Special Sale and make a revolutionary investment into a limitless future, from which we will all one-day benefit! What do you think about Keplertek? Let us know in the comments below! Blockchain in the Supply Chain?